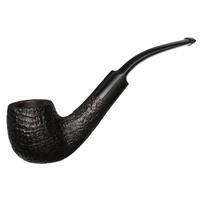 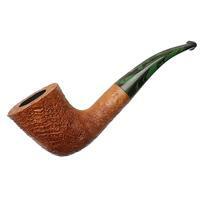 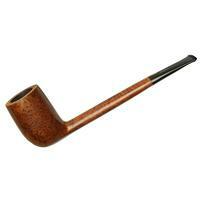 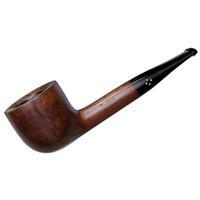 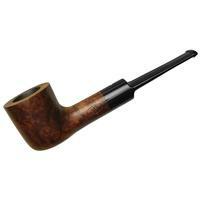 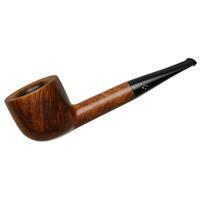 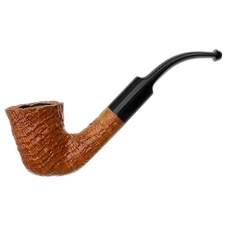 A full-bodied English straight Pot, this Group 4 isn't short on chamber or stoutness. 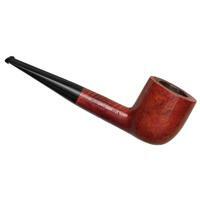 It wears the classic, red-hued Bruyere finish, and is a fairly well-preserved piece from 1967 — only some rim darkening, mild chamber carbonizing, and fade to the finish to consider. 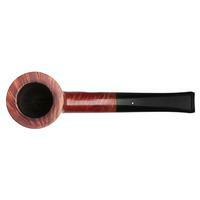 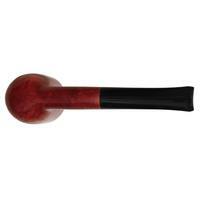 Bowl Height: 1.73 in./43.94 mm. 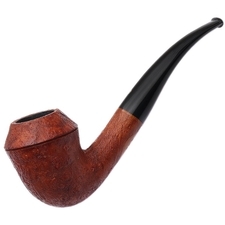 Chamber Depth: 1.38 in./35.05 mm.